CCP is a Western Australian owned and operated production company, specialising in Lighting Equipment, Audio Visual, LED Screens, Operators, Riggers, and technical support for events ranging from motor car launches to large outdoor events. We are fully equipped with the most advanced technology in Lighting, Audio and AV. 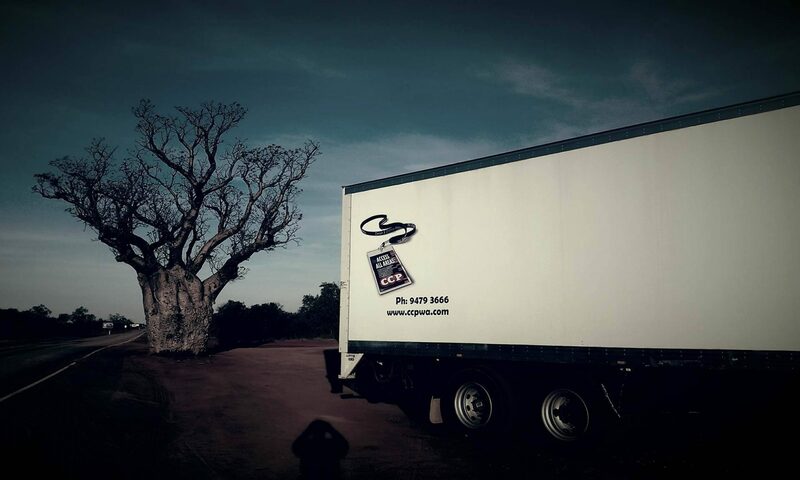 Our staff are highly qualified with decades of experience between us and we pride ourselves on being Western Australia’s Largest and most renowned Production Company. Growing progressively from its inception in 1995, our client database has increased to include some of the most prestigious corporate clients and national and internationally recognised touring acts that continue to use our services today. CCP continued to pursue the WA market growing stronger, larger, increasing its inventory extensively as well as employing more & more full time staff. In 1998 we recognised the importance in servicing our own equipment, so building and staffing a department within our then West Perth factory was a natural progression. CCP are now the West Australian authorised service and repair agents as well as the sales agents for brands including; Jands, Martin, Studio Due, ETC, Pulsar, ELC, MA Lighting, Geni, Barco, Clay Paky & High End Systems. In 2008 we also expanded further into the Audio Visual market with the purchase of an extensive inventory of Barco SLite LED Displays and a Broadcast Camera and Control System. CCP have always maintained the importance of following current best practice within their organisation by engaging Worksafe to audit their OH&S Policy Manual and worksite, which was given the tick of approval and is maintained on a regular basis. This achievement has been well received by all clients that CCP have been dealing with over the years, and inspired Camille to steer the company into becoming an Accredited Organisation which was completed in 2000. Supplying high quality and well maintained Production Equipment. Remaining WA’s Leading Production Company. Giving unparalleled level of service at all times. Providing our services 24 hours – 7 days. maintaining our reputation as the best.